Yes, you have guessed it - this is matured in ex-Bourbon barrels – first fill ex-Bourbon barrels that is! Intense vanilla and sweet pears in the smell. Very compact in flavours! White cake sweetness. The white fruits are more dominant in the taste, mixed with some oak spices. Almost a creamy mouthfeel. A nice dash of citrus in background alongside some burned oak. The sweetness comes back in the finish, classic vanilla and marzipan, but not overwhelming. 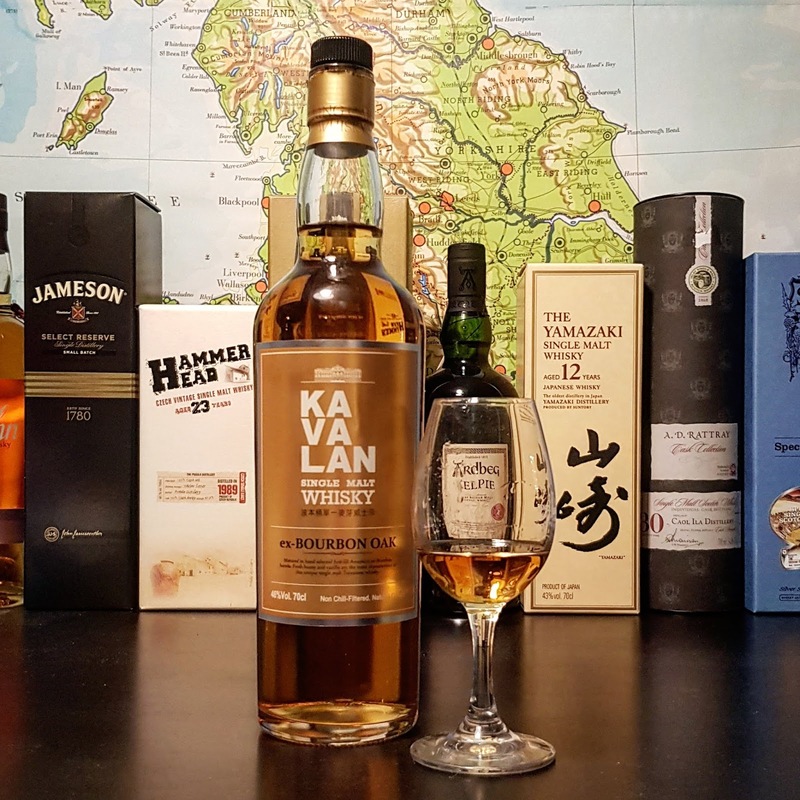 A well-priced, well put together Bourbon cask matured whisky. 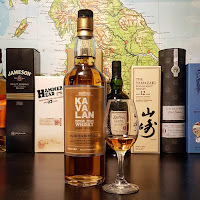 Yet again, Kavalan shows that they are in the same category as the Scottish heavyweights! This would be suitable on so many occasions. I will give this 84/100 (21/21/21/21).